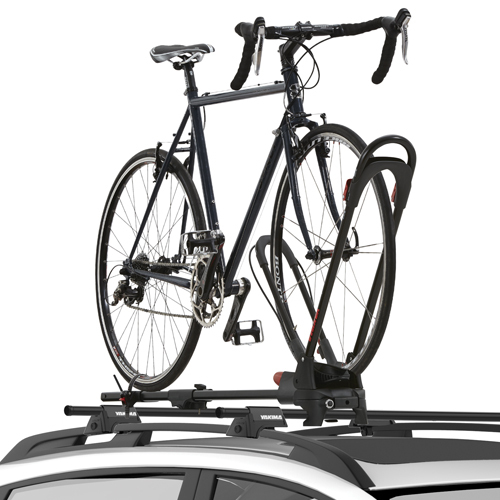 The Yakima Mitsubishi Outlander 5dr 2010-2013 SkyLine Complete Roof Rack with JetStream Aluminum Bars is designed to install directly to your vehicle's fix-points, factory racks, or factory tracks. 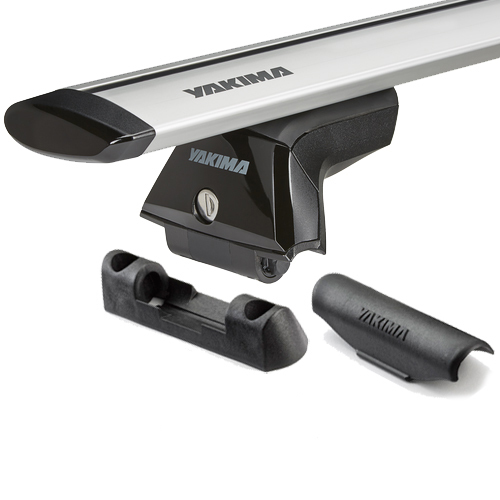 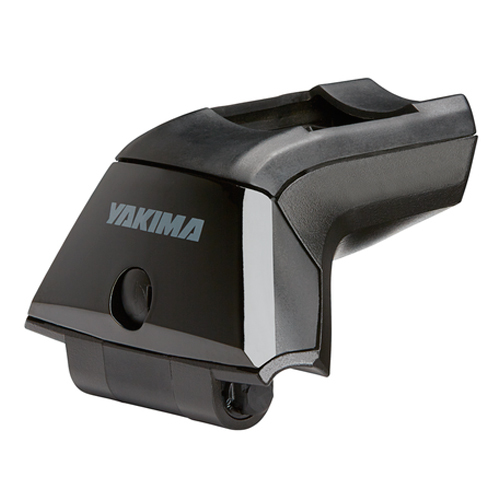 Yakima SkyLine Towers are part of Yakima's new StreamLine Series product line. 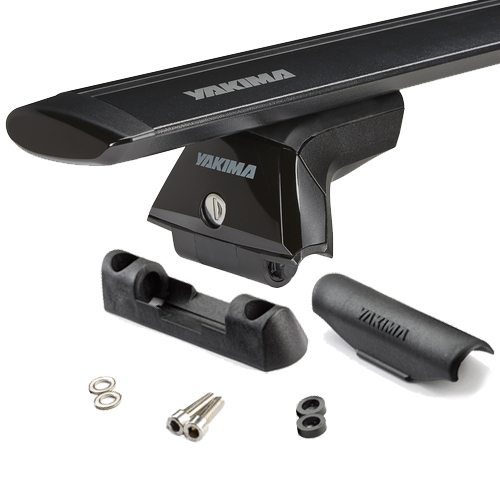 Yakima SkyLine Tower's snap-fit design provides an easy-to-use, solid, secure fit to your vehicle. 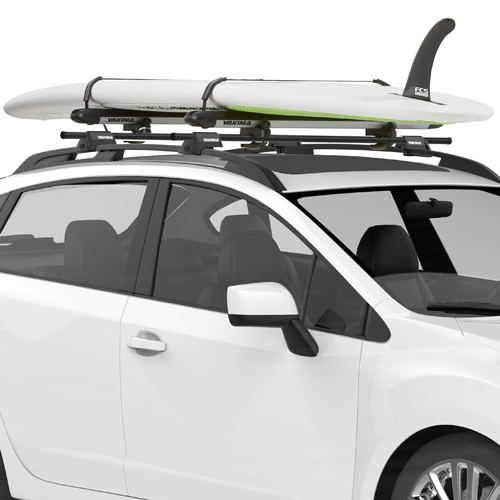 With BarBed Pitch Adjustment, crossbar pitch can easily adjust to keep crossbars level on vehicles with curved roof-lines. A pre-calibrated torque driver is included with SkyLine Towers to assure the exact tightness level during installation. 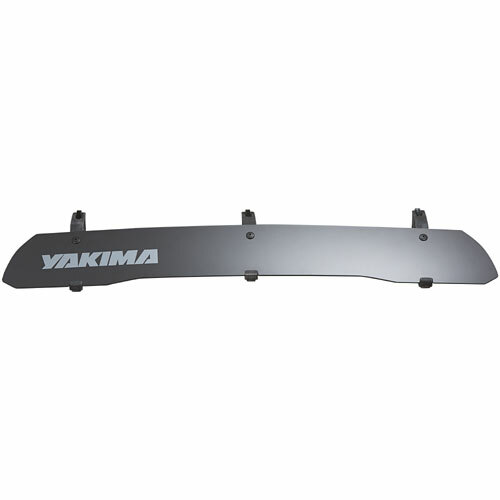 The SkyLine Complete Roof Rack with JetStream Aluminum Bars includes 4 Yakima SkyLine Towers, 4 Landing Pad mounting bases (Landing Pad 11 front and rear) and your choice of Black or Silver Small 50" JetStream Aluminum Bars (choose bar color option from the dropdown menu above). 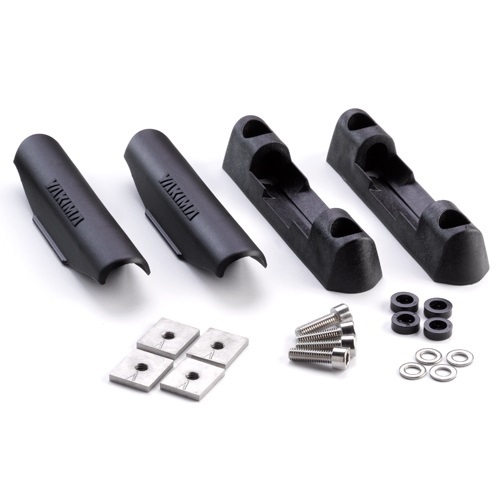 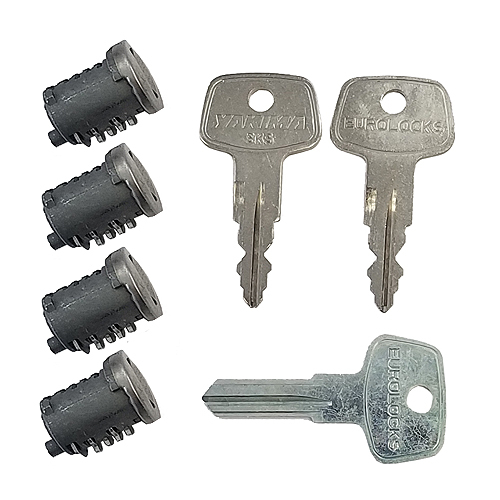 With the addition of 4 Yakima SKS Lock Cores, SkyLine Towers can be locked to your vehicle (sold separately - see below).